Amazon Deal - Flick Em Up! 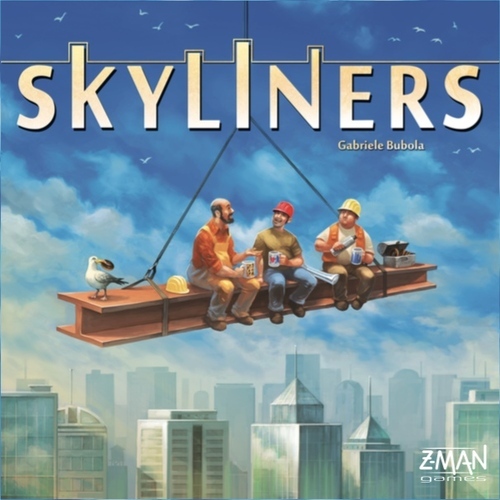 Game - 34% Off! 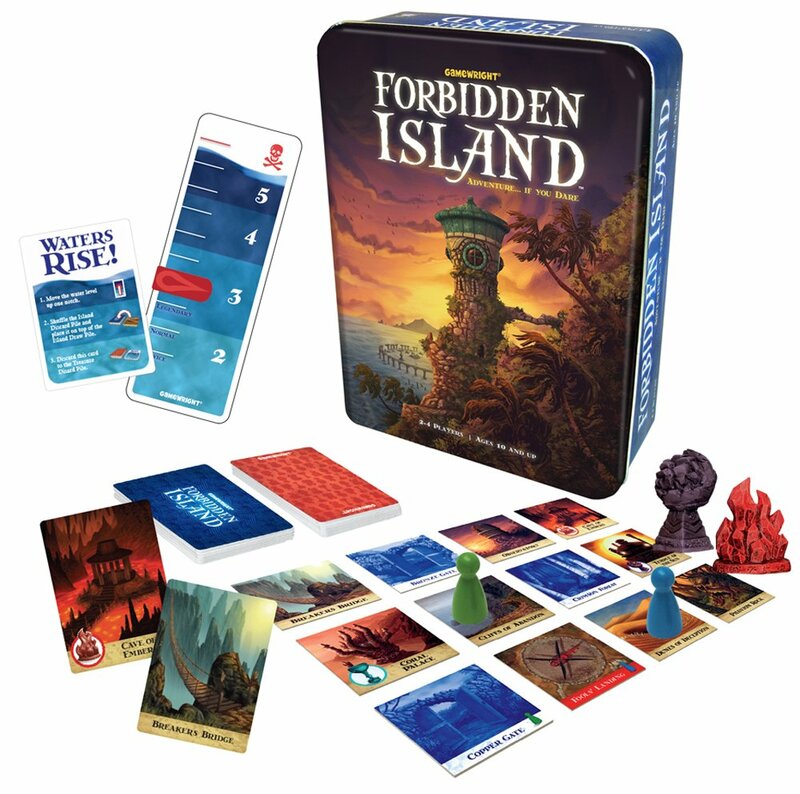 Amazon Deal - Forbidden Island - 28% Off! 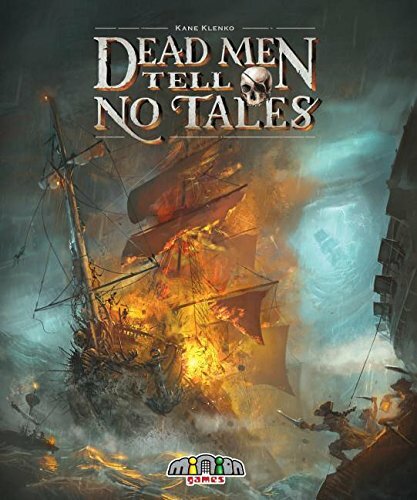 Amazon Daily Deal - Dead Men Tell No Tales - 24% Off! 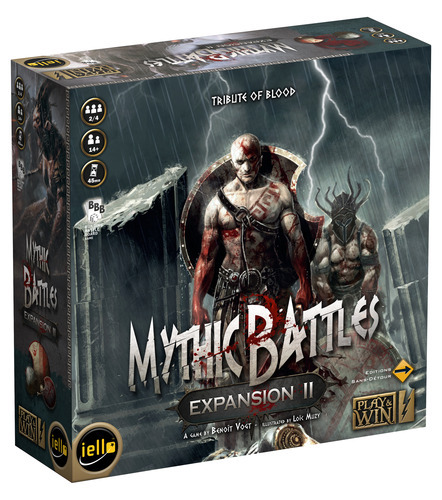 CoolStuffInc.com Deal of the Day - Mythic Battles: Tribute of Blood Expansion 76% Off!